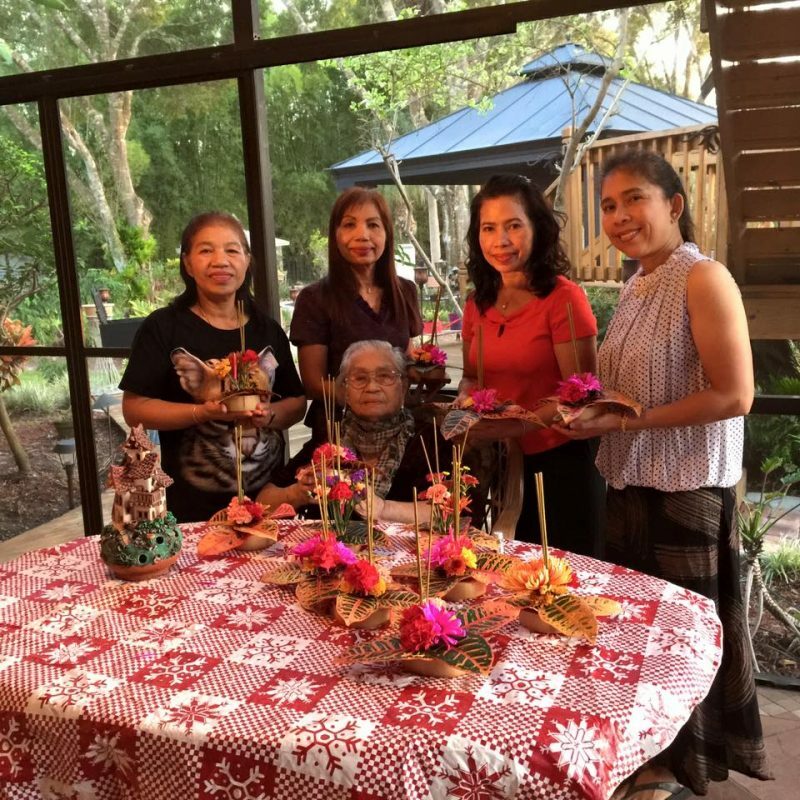 Come Join us to celebrate Mother’s Day 2018, tonight at the best Thai Restaurant in Venice and Sarasota County. 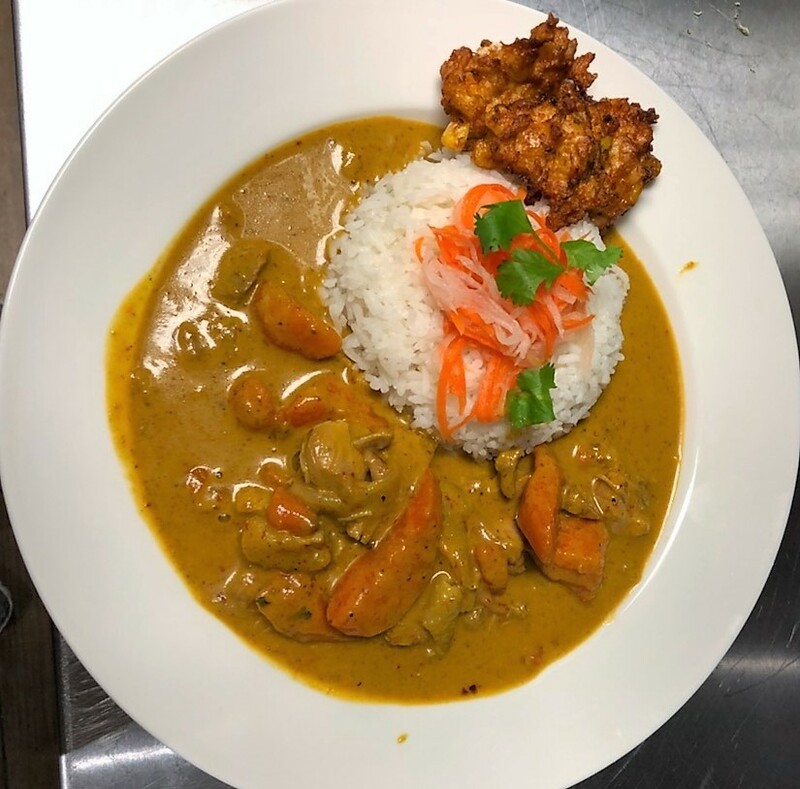 We will serve special dinner, it is Special Chicken Yellow Curry with fried corn on side as seen on picture below. 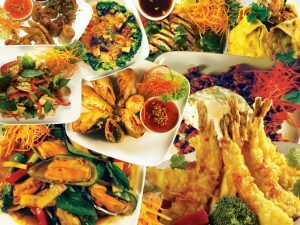 It is signature dish from southern Thailand, similar dish found in Malaysia and Indonesia. Delicious, yummy….perfect to complete this Mother’s Day celebration.